Quick Fruit, Low Diesel and White Express in 1 pack. 3 seeds from 3 different strains. Quick Fruit: Autoflowering Grapefruit variety with, as you may expect, a very sweet and fruity taste. 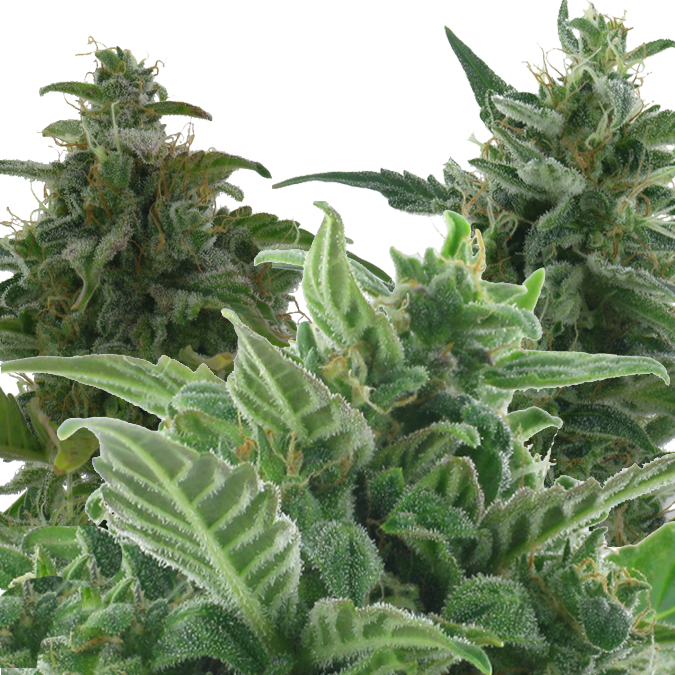 Low Diesel: Autoflowering strain with Diesel parentage. Sweet, fruity flavour and gives an energetic high. White Express: Lowryder#2 x White Widow. 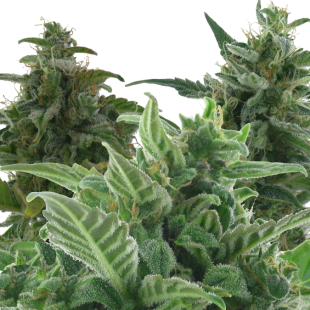 The ultimate autoflowering strain for lovers of the White family.